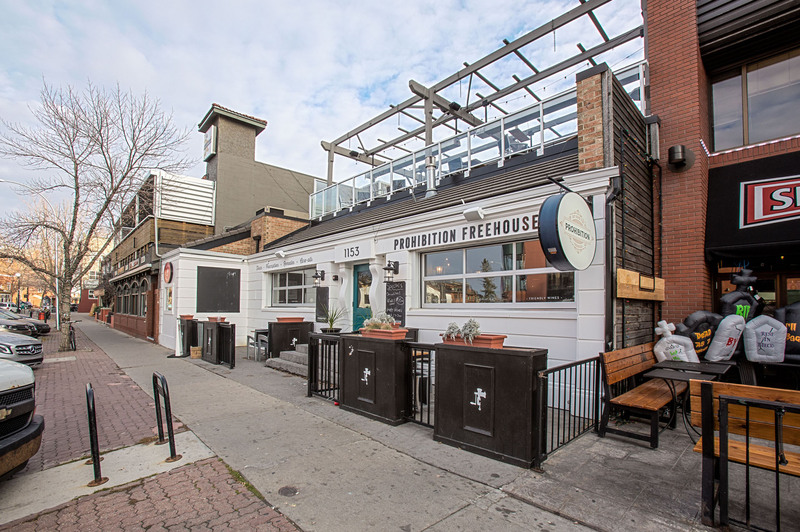 Kensington Crescent is a two-story single tenant retail building featuring a rooftop patio. 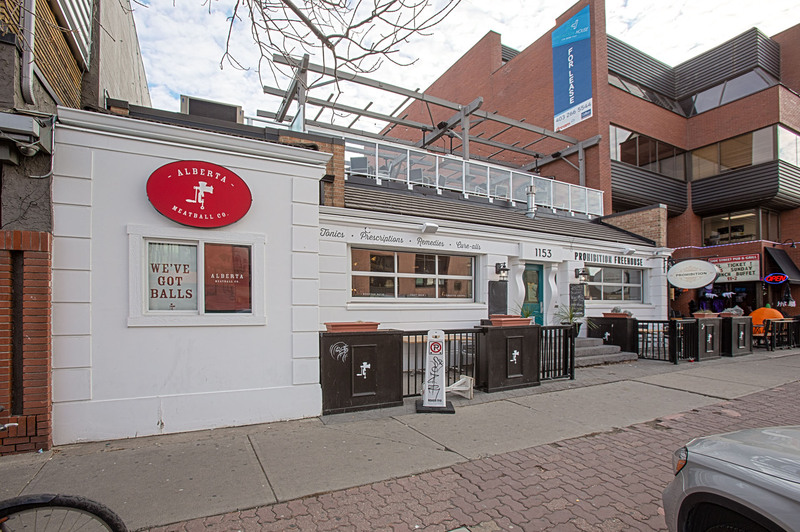 The property is located in Calgary, Alberta within the trendy neighborhood of Kensington just west of the 10th Street Bridge which leads into downtown Calgary’s west end. Abundance of surface parking.